Last weekend, though, was ScotsFestival, the ship's annual celebration honoring its birthplace or, er, builtplace: the River Clyde in Scotland. 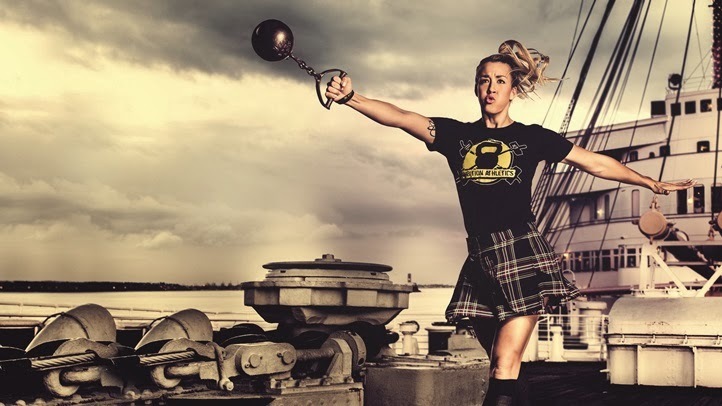 I didn't make the party, but I've been inspired by one of the promo pictures, a Highland Games athlete throwing the hammer. I'm posting this photo on a Sunday, ahead of our week, in case you need to refer back to it on Monday or Tuesday. Do you feel it? You do. Hammer down, Wilfairians! 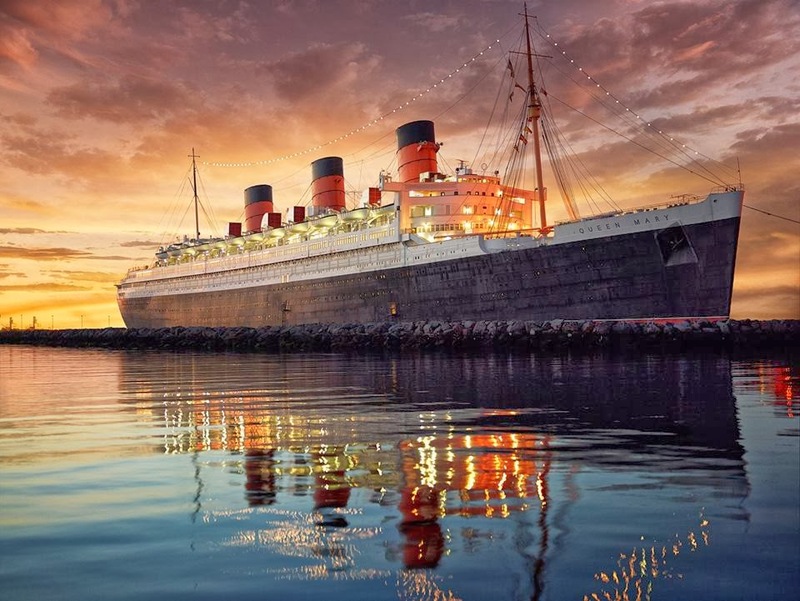 And I'll add the Queen Mary to the future WilfairCon weekend schedule. Good by you?